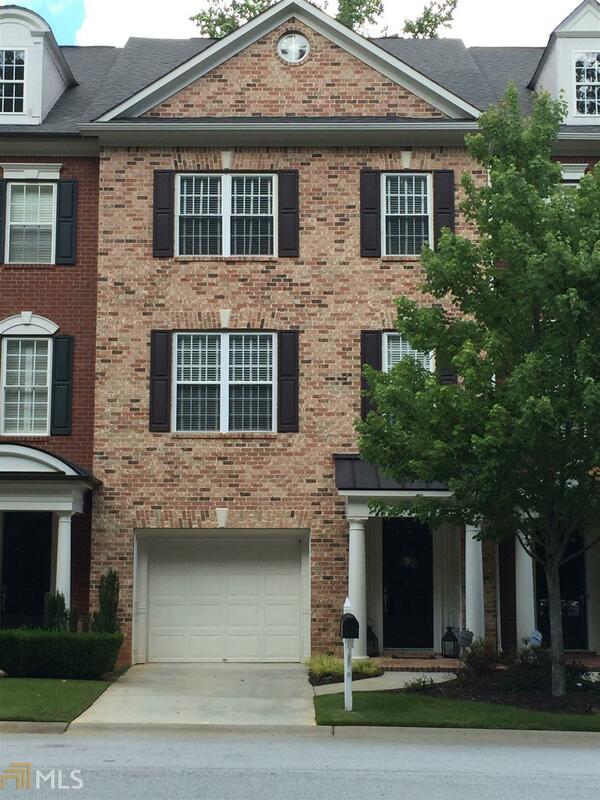 IMMACULATE TOWNHOUSE in sought after McIntosh School district. Open floor plan features spacious kitchen w/island, breakfast area, dining area, stunning great room w/fireplace and built-in bookshelves. Hardwood floors, half bath on main level. Den/bonus room w/bedroom & full bath on lower level. Extensive trim and molding throughout. Owner&apos;s retreat w/sitting area, spa bath w/separate shower, whirl pool bath, double vanities, large walk-in closet and tile floor. Secondary bedroom & full bath. Amenities include pool, swim, tennis, clubhouse, playground. Golf cart paths and walking distance to shopping and dining. Directions: From The Corner Of Highway 54 & 74, Take Hwy 54 West, Turn Right On McDuff Pkwy, Continue Straight At 4 Way Stop Sign, Then Turn Left On American Walk For 32 American Walk.